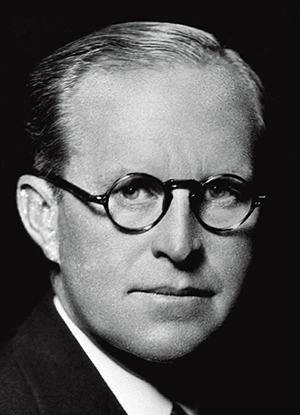 Quotes of the day: Joseph P. Kennedy, Sr.
After you've done the best you can, the hell with it. Don't buy a single vote more than necessary. I'll be damned if I'm going to pay for a landslide. He's a great kid. He hates the same way I do. I have no political ambitions for myself or my children. I've had a tough time learning how to act like a congressman. Today I accidentally spent some of my own money. If you want to make money, go where the money is. More men die of jealousy than of cancer. Only a fool holds out for the top dollar. The measure of a man's success in life is not the money he's made. It's the kind of family he has raised. There are no accidents in politics. There are only two pursuits that get in your blood: politics and the motion picture business. Whenever you're sitting across from some important person, always picture him sitting there in a suit of long red underwear. That's the way I always operated in business.